If you’re looking for an adventure with WOW factor, then this flight will certainly fill that need! 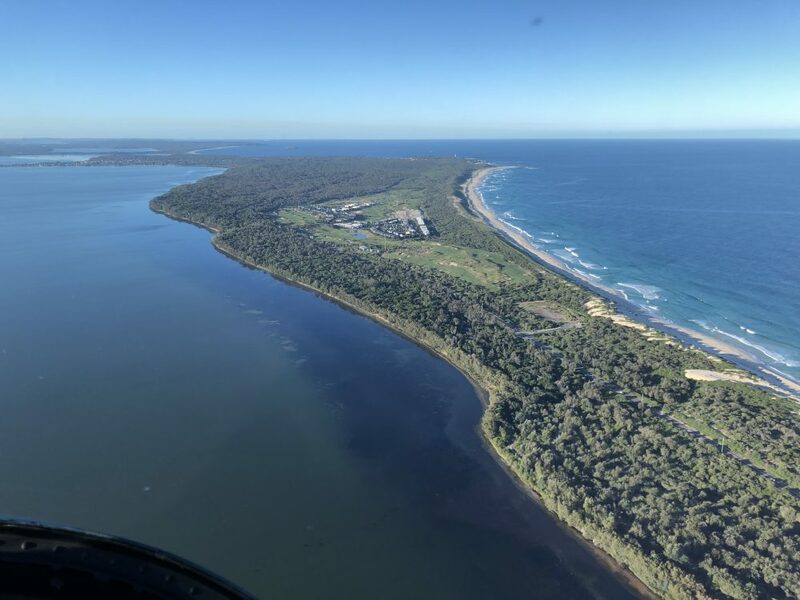 The Central Coast has some of the most spectacular beaches in Australia and we’re going to show you each and every one of them from Gosford all the way back to Swansea and Caves Beach. – All flights are SHARED FLIGHTS. You may be flying with other passengers unless the passengers choose to purchase the remaining seat(s) to ensure a private flight is available. 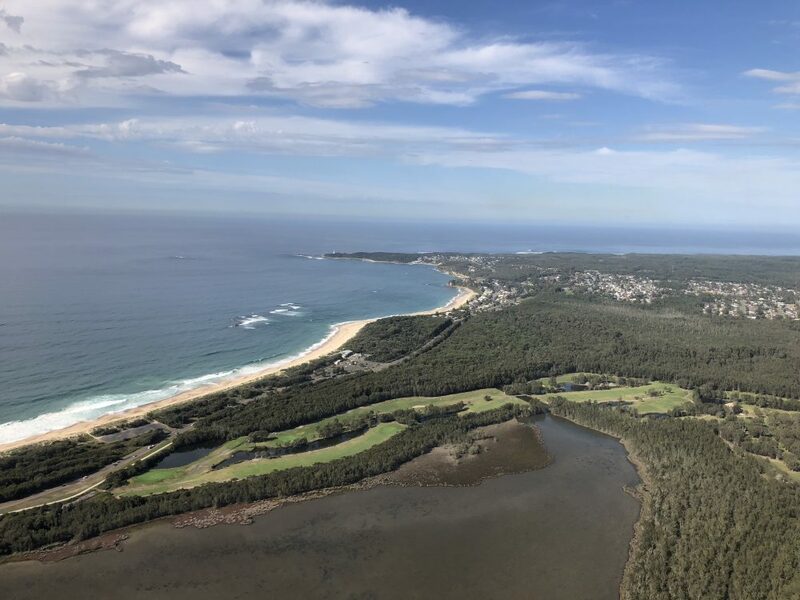 Take on the stunning scenery of the NSW Central Coast with a 20 minute scenic flight direct from Lake Macquarie Airport south to Norah Head. 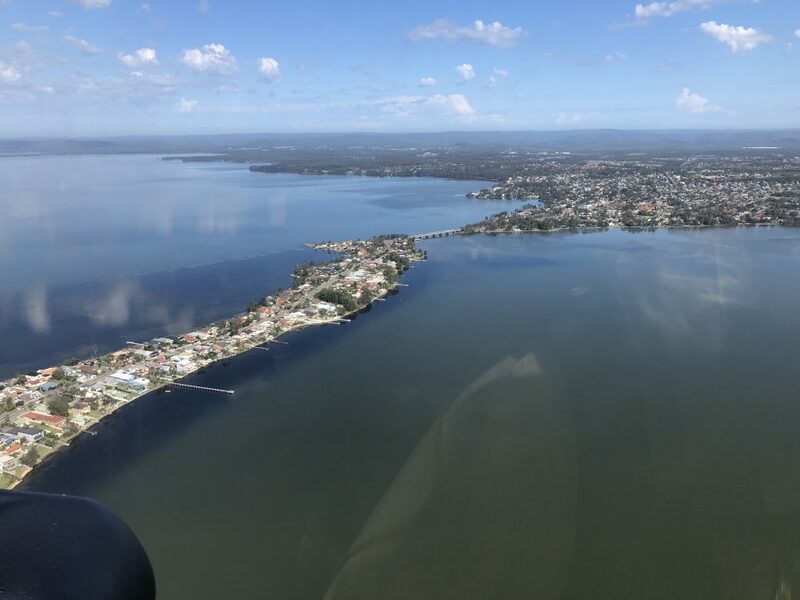 See the Central Coast from above with a scenic helicopter flight around Tuggerah Lake and The Entrance to Norah Head and up the coast to Catherine Hill Bay and Caves Beach. Allow us to chauffeur you in style direct to the elegant dining room & intimate bar, private dining room of Bells at Killcare overlooking the immaculate gardens and the Conservatory. 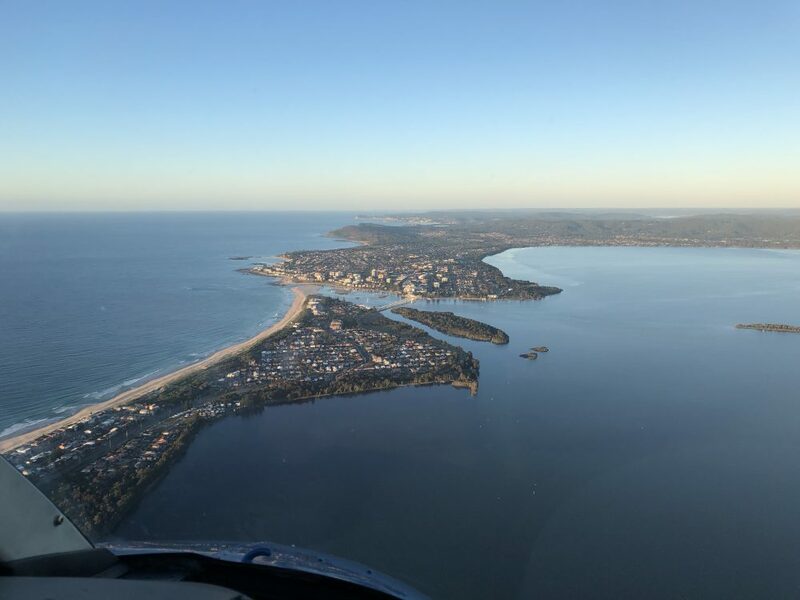 Flying you via the stunning Central Coast beaches.